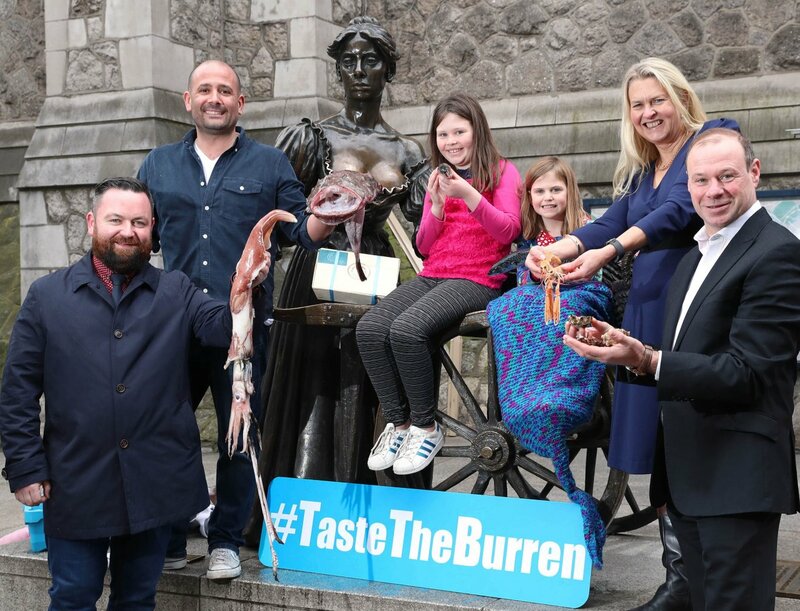 The 2018 Burren Slow Food Festival, which takes place from Friday 11th to Sunday 13th May 2018, was officially launched in Dublin’s Klaw Seafood Café this week, by festival chairperson Birgitta Hedin Curtin, in collaboration with BIM and Failte Ireland Food Champion, Niall Sabongi. This is the 14th year of the festival which takes place in Co Clare and this year's theme is Taste the Atlantic – A Seafood Journey. 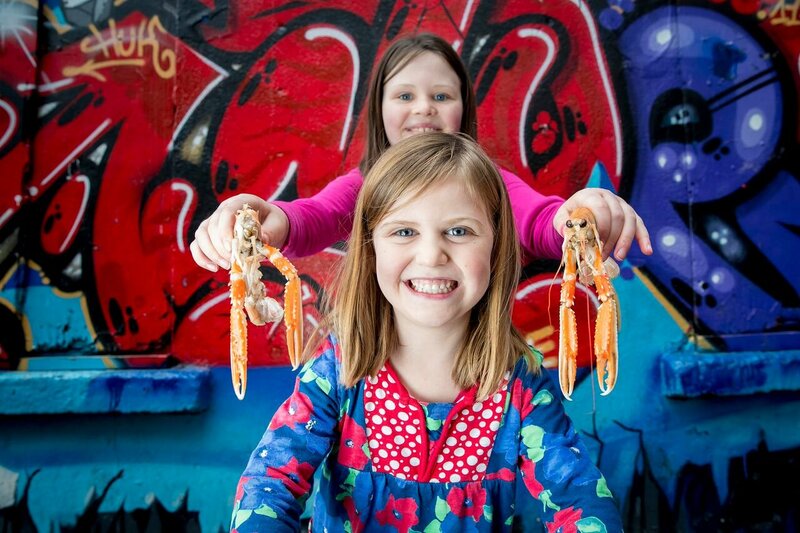 ‘Taste the Atlantic - a Seafood Journey’ was initially launched by BIM in partnership with Failte Ireland as a pilot on the ‘Bay Coast’ of the Wild Atlantic Way in 2015. Due to the success of the initiative, the trail was extended along the full Wild Atlantic Way route last year. 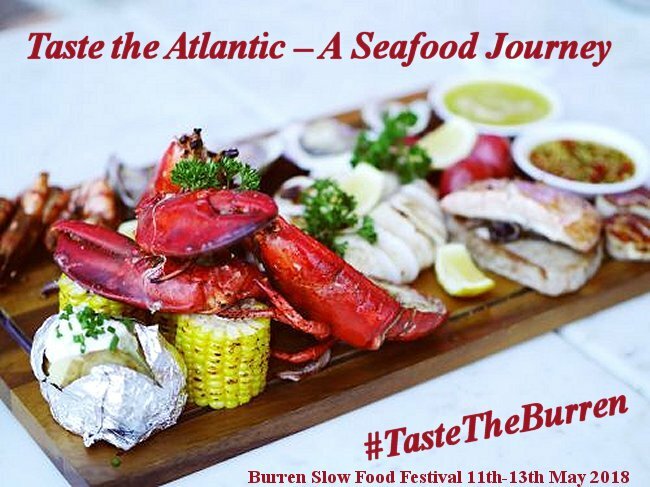 The objective of Taste the Atlantic is to showcase 21 dedicated seafood producers and educate visitors along the route as to how Irish seafood is caught and farmed. All the dedicated seafood producers on the trail offer visitors an authentic food experience incorporating tours, talks and tastings of Ireland’s delicious oysters, mussels, salmon and more novel species including abalone at source. 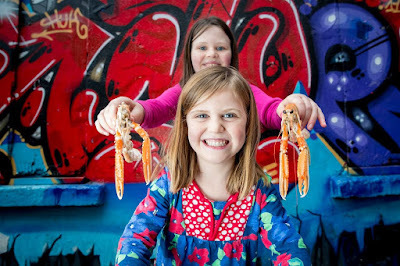 In addition to the seafood supper, regular festival favourites return, namely the food and craft market and cookery demonstrations by renowned chefs including seafood aficionado Niall Sabongi and award winning cookbook author Trevis Gleason, who will also host a thirst quenching whiskey workshop. Other highlights are an interactive talk with Kevin Thornton, who is regarded as one of Ireland's best chefs and the great philosopher of Irish food. There will also be a presentation by archaeologist Dr Bill Schindler, UCD visiting assistant professor, which will delve into our culinary past and cooking habits. The annual Burren Slow Food Banquet will take place in the Burren Storehouse in Lisdoonvarna and is one of the fastest selling events. This Wednesday, 7th March 2018, sees the Official Launch of a fabulous new Irish Cookbook! 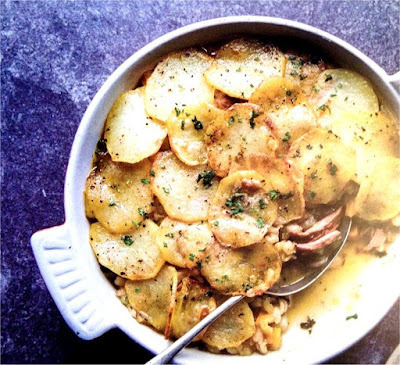 "Donegal Table - Delicious Everyday Cooking", written by Chef Brian McDermott and published by O'Brien Press, brings together a collection of real Irish family recipes that is sure to inspire a whole new generation of modern home cooks. Brian McDermott, from Moville in County Donegal, is one of the most sought-after Irish chefs on the national food festival circuit in Ireland, as the guiding hand that acts as Master of Ceremonies at the biggest Food Festivals in the country, including Taste of Dublin, Taste of Cavan, Taste of Donegal. He is the National Dairy Council's official chef demonstrator at events such as Bloom in the Park, the National Ploughing Championships and many more. After working as a chef for over twenty five years in the hospitality industry, Brian decided to make a career change and is now recognised in foodie circles here as "the most versatile chef in Ireland". 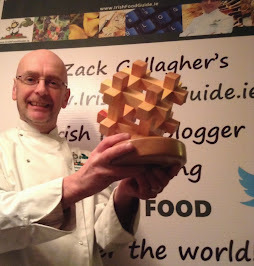 Brian is a regular guest chef on RTE and BBC television and radio. 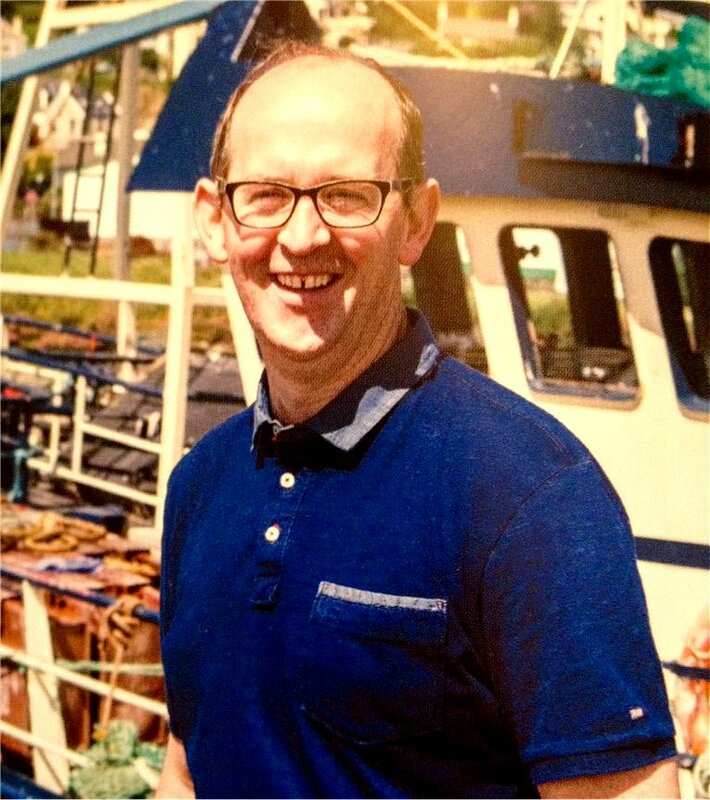 He also runs a very successful cookery school in Moville and works as a food consultant with some of the biggest food companies on the island of Ireland! Brian believes that tasty, healthy food based around local produce is something every family should be able to make and enjoy. 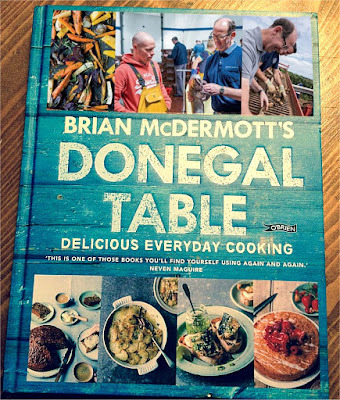 In this new cook book "Donegal Table", Brian shares his own passion for real food made by real people and includes classic recipes along with modern versions of old favourites. The book is a collection of achievable, affordable and accessible recipes. There’s something for everyone to try. Brian's home county of Donegal is renowned for the quality of its amazing seafood and local produce. Those superb local ingredients are what inspire Brian every day and are perfectly showcased in the recipes in "Donegal Table". 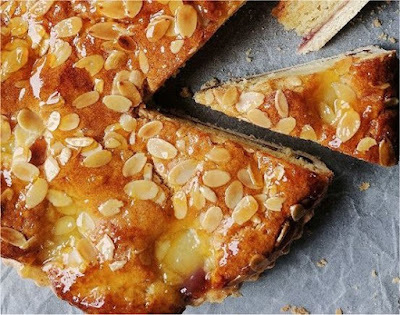 There are seperate sections in the book on Cooking Seafood, One Pot Wonders, Baking and Breads, traditional Potato dishes, Desserts and a special one on Kids Meals. Brian tells the story behind every dish, takes you through his basic Store Cupboard requirements and explains how to capitalise on wonderful produce available from your own local butcher. 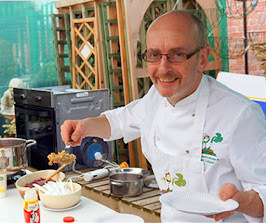 There is even a section in the book entitled Cooking & Craic, were Chef Brian shows the reader how to create some of the most amazing sharing and party food like Whiskey-Glazed Chicken Wings, Porky Pies and Racks of Ribs to Die for! 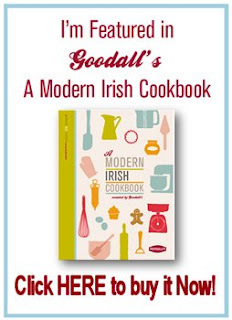 With a wonderful and personal Foreword by Chef Neven Maguire from McNean House & Restaurant and superb food photography from Zita & Rob at A Fox in the Kitchen, this new Irish Cook Book really is a must for anyone who loves real Irish food! Brian McDermott is a true gentleman, a great chef, a real professional and he's good craic too! I look forward to joining him and his family and friends to celebrate the launch of his new cook book, Donegal Table, this Wednesday 7th March, at the Redcastle Hotel, in Inishowen, County Donegal. To help celebrate the launch, we have a competition to win a signed copy of Chef Brian McDermott's new cookbook, "Donegal Table - Delicious Everyday Cooking", right here on the Irish Food Guide blog! or Follow Brian McDermott on Twitter and send him a quick tweet! 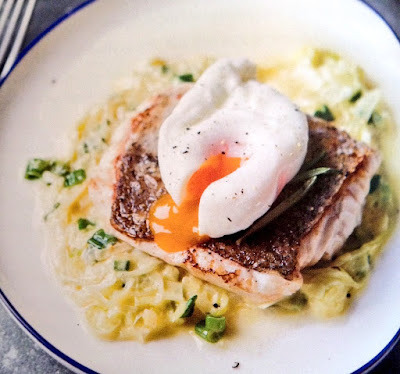 You can even do both to double your chances of winning Brian's new cookbook! The Winner will be announced next Friday 9th March on our social media so follow the Irish Food Guide too to keep up to date with even more Irish Food News. So get your copy of Donegal Table and Get Cooking! A Very Fast Soda Bread Pizza! Cooking Tips for the Perfect Irish Steak! 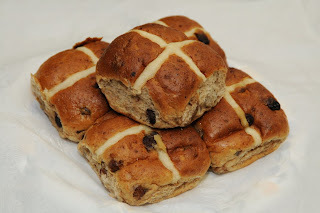 Here's my Foodie Facebook...if you Like! 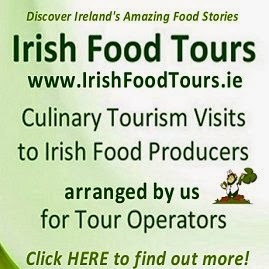 Irish Food Tours Limited t/a "Irish Food Guide" © Zack Gallagher 2008 - 2019. Ireland. Awesome Inc. theme. Powered by Blogger.